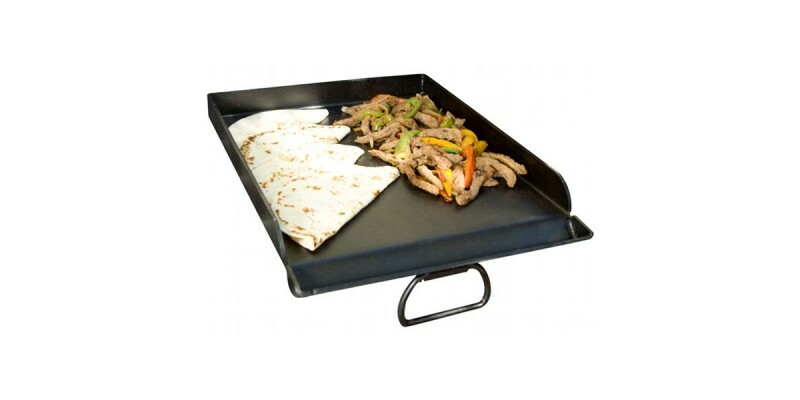 Cook delicious meals on this Professional Flat Top Griddle. 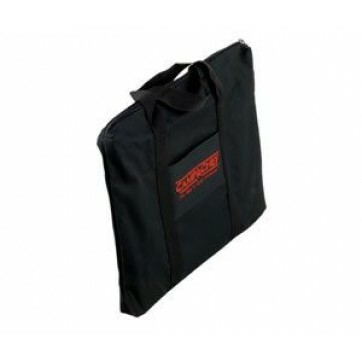 Designed to fit on Camp Chef’s 16” cooking systems, this steel griddle is perfect when using your Professional Barbecue Grill Box and you need to cook on the griddle at the same time. 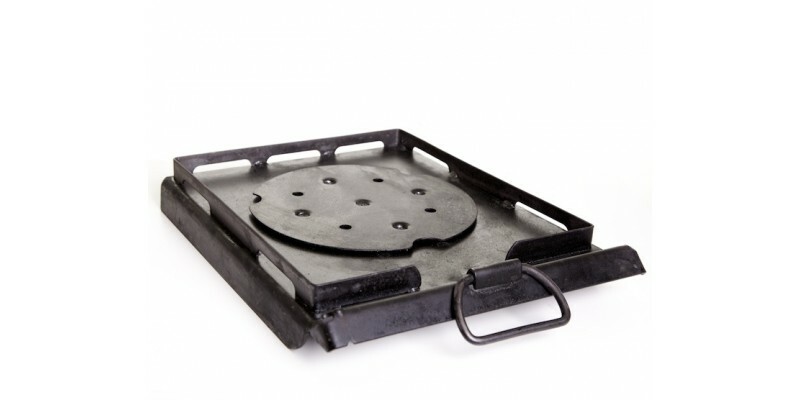 Versatility is very important when it comes to outdoor cooking and this steel griddle will add more cooking options to your Camp Chef stove. 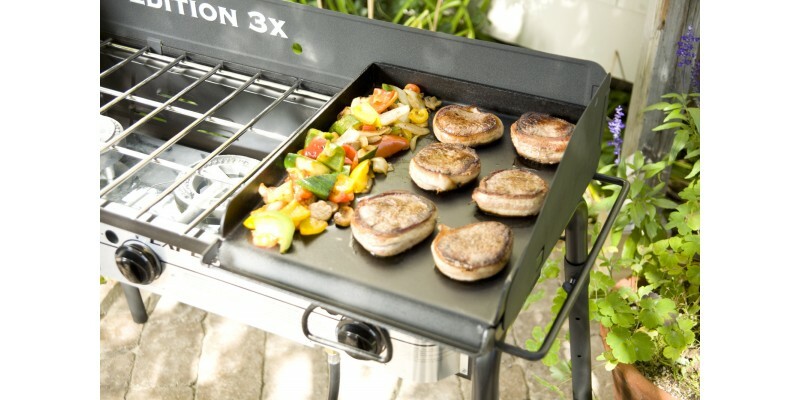 Keep your barbecue box on the left two burners and this steel griddle on the right burner and you’ll be cooking the most delicious meals in no time. 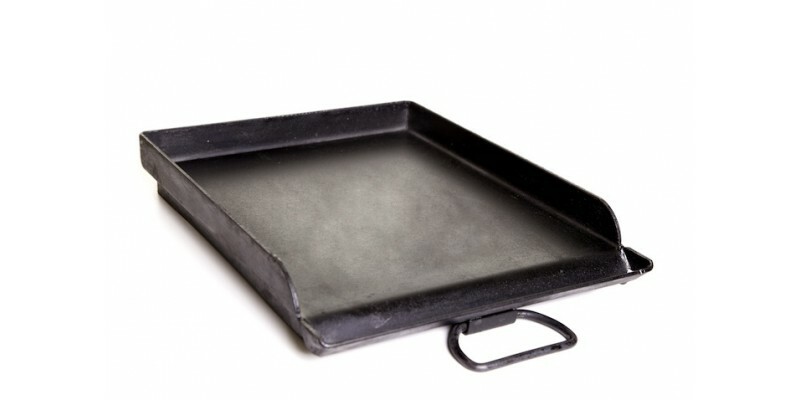 Camp Chef Professional 16" x 14" Fry Griddle is rated 5.0 out of 5 by 3. Rated 5 out of 5 by Aaron B. from Restaurant quality griddle! 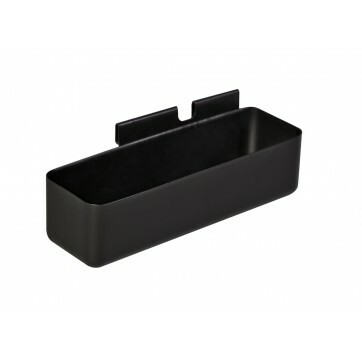 I use this smaller griddle when using the grill box or when I only need a small cooking area with my Big Gas Grill III. 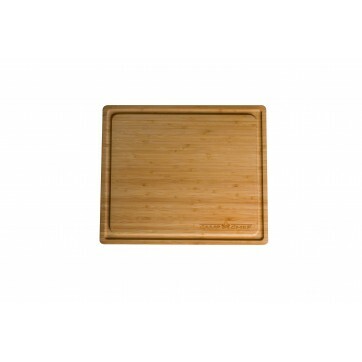 _x000D_ _x000D_ This griddle cooks food like you are in a restaurant. 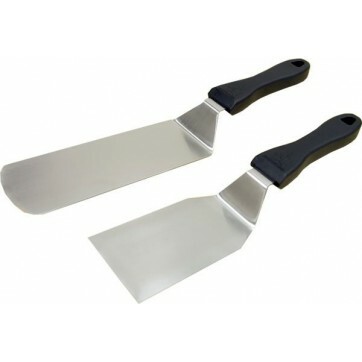 _x000D_ _x000D_ I'm now known for my pancakes and my cheesesteaks! Thank you Camp Chef! 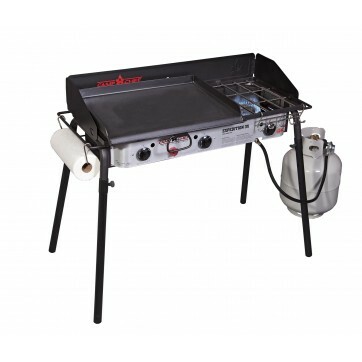 Rated 5 out of 5 by 4H Camp Cook from We now have a flexable stove due to the SG14 Griddle, bake and fry at the same time. 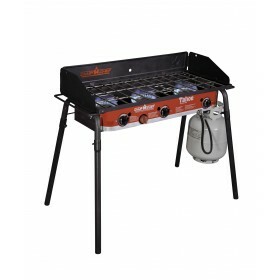 I want to thank the helpful and knowledgable staff at OUTDOOR COOKING.